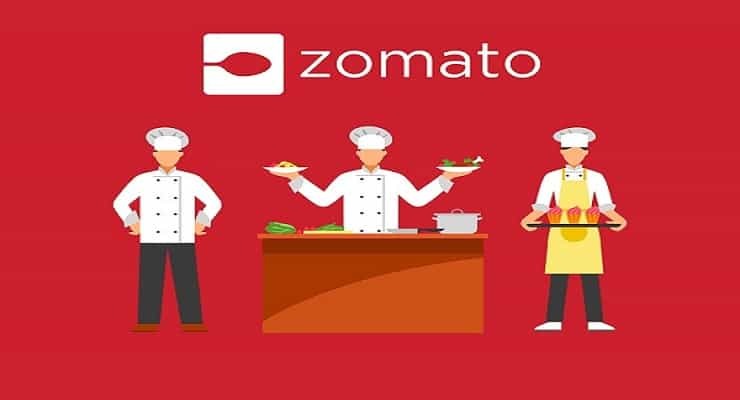 Zomato is one of the leading Indian food search engines that gives food lovers the ability to search and find a restaurant of their choice not only in India but also in other 22 countries including nations like Australia and United States. Zomato has a dedicated team in its backend that gathers and publishes fresh information about restaurants on the website. Zomato also shares customer reviews of restaurants so as to help its visitors make better and choice informed. Food is the driving force for many and when we say that we mean so many people. It also comes first on the list with regards to our basic amenities. Needless to say, waiting for food is something which almost every foodie hates and when they are hungry, they need it right away. While some get irritated fading in queues due to out of food, others can’t help but keep calm until the dawn comes. However, there are another lot of people who will find the solution to this eternal crisis and create a platform to do away with hurdles to a happy meal. 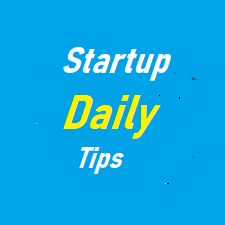 Deepinder Goyal and Pankaj Chaddah are such people who have been successful in doing that and at the same time helping food lovers find better food. Watch this video to enlighten yourself about what drove Deepinder Goyal and Pankaj Chaddah to kick start Zomato.